A doctor who gave CPR to his daughter after she overdosed on heroin, despite evidence that her friend — who later died — was in a worse physical state, defended his actions as “paternal instinct”, a coronial inquest has heard. The South Australian Coroner’s Court heard testimony from Dr Jack Kerry from the Hindley Street surgery where 43-year-old Luke Pike died after taking heroin with his daughter, Athena Kyriacou. 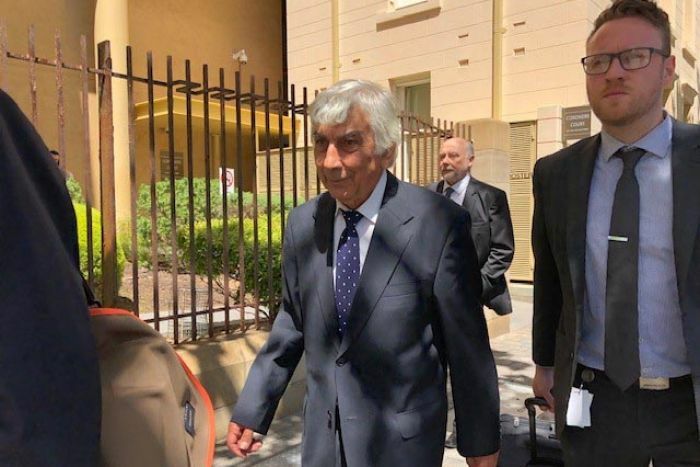 He told the coronial inquest into Mr Pike’s death that Ms Kyriacou had a job taking blood at the clinic in March 2016 when the incident occurred. Dr Kerry was asked repeatedly why he performed CPR on his daughter despite evidence that Mr Pike was in a worse physical state. He told the court he instinctively went to his daughter, describing his actions as “paternal instinct”. “One look at him, I thought he’d had a cardiac arrest, thought he was dead,” Dr Kerry said of Mr Pike. Dr Kerry agreed that in the first two to three minutes that he performed CPR, Mr Pike had only received about half a minute of resuscitation from a third man, Mark Campbell. The court heard he thought Mr Campbell appeared coherent and was eventually “at least 70 per cent effective” resuscitating Mr Pike, despite initially needing to “push harder” when compressing the patient’s chest. He also described Mr Campbell as appearing “shocked” and “frightened” by the overdose, having screamed “heroin, heroin” to raise the alarm. Dr Kerry said he continued to give his daughter CPR after he found a pulse, and described her as having “good colour”, while directing Mr Campbell to do the same to Mr Pike. Counsel assisting the coroner Naomi Kereru asked whether Dr Kerry was required to update his CPR training every three years, given he’d last received training in 2011. Dr Kerry told the court he “didn’t know”. Some of the questions Ms Kereru put to Dr Kerry were on behalf of Mr Pike’s father, brother and sister, who attended the inquest. 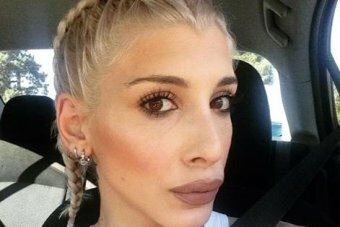 In a statement to police, Ms Kyriacou revealed her brother — and Dr Kerry’s only son — had previously died of a drug overdose 11 years ago. Giving evidence on Wednesday, Ms Kyriacou said both Mr Pike and Mr Campbell were patients of her father’s and that Mr Campbell had connections to her late brother. 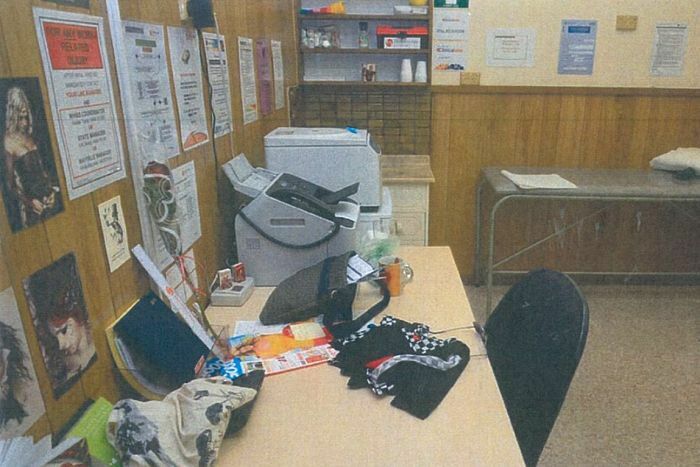 She testified that Mr Pike and herself had met Mr Campbell at the Woolshed Bar on Hindley Street where he was “pushing” for the pair to take heroin with him. The group ended up paying $150 for heroin which Mr Campbell — who has since died — left the bar to collect, the court heard. Ms Kyriacou said Mr Campbell later injected her and Mr Pike at the nearby clinic, before they collapsed minutes later. On Tuesday, the court was told Dr Kerry, who had been in the next room when the pair overdosed, was present when paramedics arrived and attempted to resuscitate the pair. After the incident, Mr Campbell was found to have Mr Pike’s phone in his pocket, but SA Police Sergeant Morag Gibson told the court Mr Campbell was “reluctant to admit his involvement”. Dr Kerry also told the court he believed Mr Campbell had supplied the drugs, and saw him take a syringe from the scene while he performed CPR. Police found no needles, and only a syringe containing blood when they swept the scene later. Dr Kerry denied removing any evidence, including syringes, from the scene. Ms Kereru previously told the court police failed to properly seize and analyse the syringe, which may have contained traces of heroin. Police found the syringe, which was thought to have been lost, the day before the inquest began this week. Ms Kereru said the syringe was not tested or referenced in the final police report, which could have affected separate criminal drug charges. Police raided a house in Kurralta Park two hours after the incident, seizing illicit drugs and eventually laying drug-related charges. Ms Kereru said the failure to find and analyse the syringe meant police could not prove a connection to the heroin which killed Mr Pike. 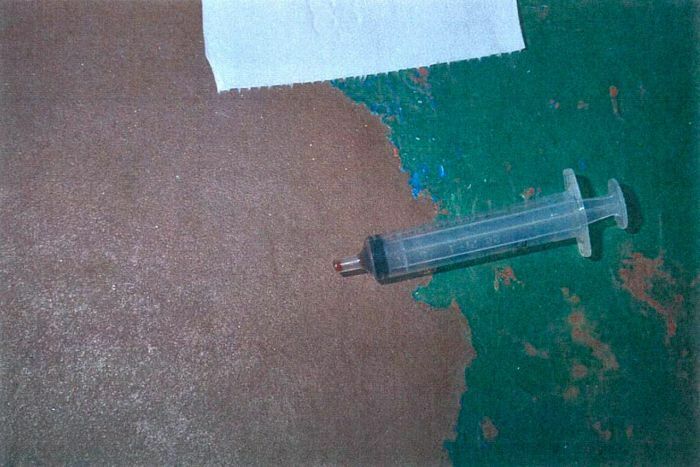 Senior Constable Kurt Gresch said he could not explain why police misplaced the syringe from the scene, saying it was handled by a different police department. In separate testimony, Constable Glenn Hausler admitted there was no plan between the multiple police that attended the scene to search for two other missing syringes. He said he had not searched an outside wheelie bin and other separate bins. Asked whether having a more thorough plan to search the scene would have benefited the investigation, Mr Hausler said “yes, it would have been a complete investigation”.